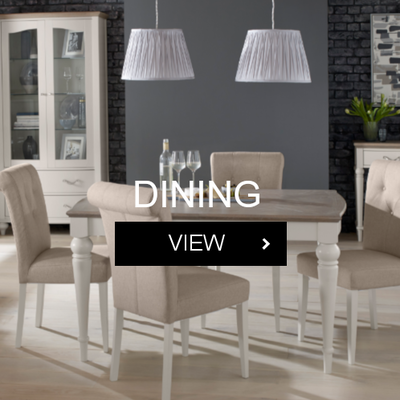 Carhill Interiors is a family owned furniture business located in Garvagh. 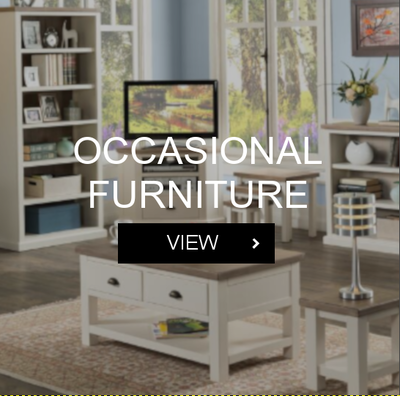 Established in 2014, our recently refurbished showroom boasts a diverse of top quality furniture perfect for any home. Our store is renowned for its choice, with all customers guaranteed a reliable and comprehensive service. Customers can relax and enjoy a coffee in our on site coffee shop ‘Café Leon’ with its large selection of home made dishes and desserts. 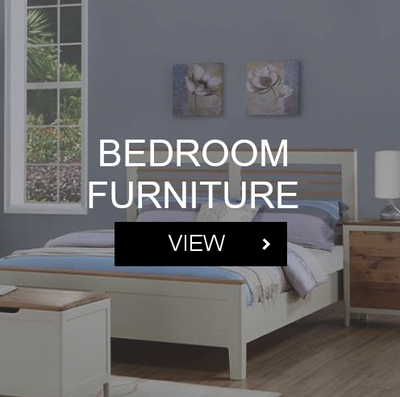 It is the perfect place to take a break or review your purchases. We also offer an on site interior design consultancy service, aiming to create beautiful homes that are individually designed to fulfil customer’s needs. 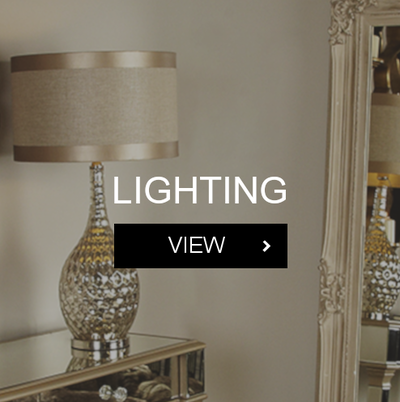 We provide fast and free delivery across Coleraine and surrounding areas of Northern Ireland and Donegal. 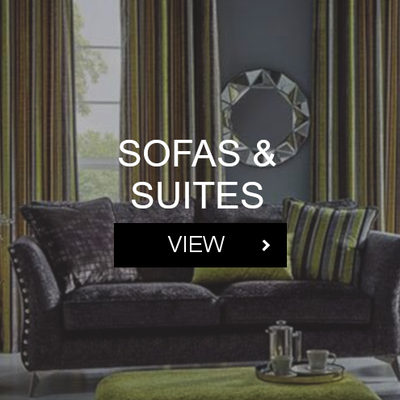 For exclusive promotions on all new and luxury furniture, simply join our mailing list today!